We are located at 700 W. Mississippi Ave., Suite E5, Denver, Colorado. 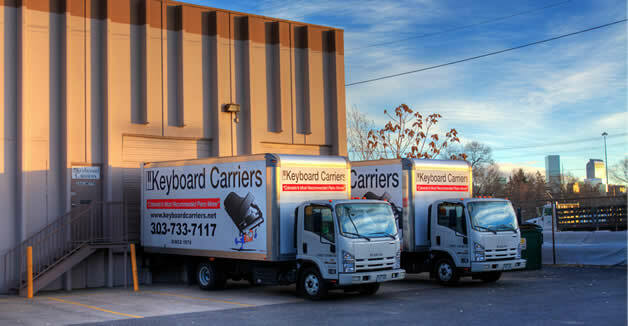 The warehouse is above ground, concrete, temperature controlled, secure with alarms, and your piano is fully insured. We rarely have visitors, but if you want to see where your piano is being stored, you're always welcome. Just call first for directions. We can be a little tricky to find.